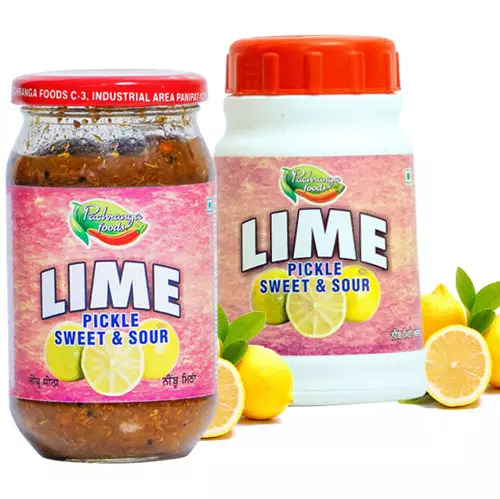 About the Brand Pachranga Achar is a world renowned pickle brand coming out from Panipat district of Haryana. 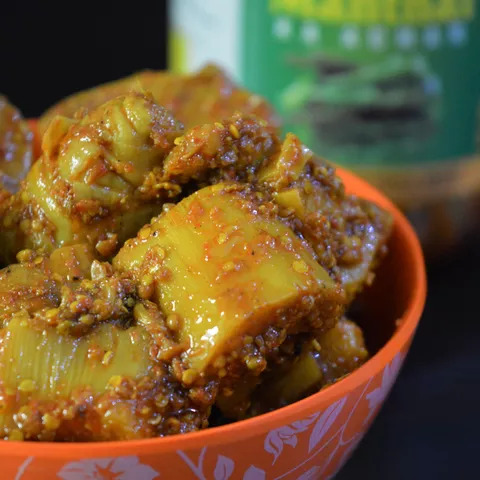 Pachranga Achar is serving authentic taste of Indian pickles since 1925 to its loyal customer base settled around the world. Pachranga Achar deals in varierty of pickles like world famous Achar Pachranga (Mixed Pickle) and other varieties of North Indian Punjabi such as Achar Pachranga(Mixed Pickle), Mango Pickle (Unpeeled), Mango Pickle (Peeled), Lime Pickle, Lime & Chillies Pickle, Chilli Pickle, Mango-Lime-Chillie Pickle, Turnip Cauliflower (Sweet), Amla Pickle, Ginger Pickle, Lime (Sweet) Pickle, Tenti-Dehla Pickle, Red Chillies (Stuffed) Pickle, Garlic Pickle, Carrot Pickle, Karela Pickle and Murabbas like Harar Murabba, Apple Murabba, Carrot Murabba and Amla Murabba. Dispatch Details Orders placed before 3 PM usually gets dispatched on the same day. We do not dispatch orders on Saturday, Sunday and Public holidays. Return Returns are accepted for this product only when the product delivered is wrong or expired.